Home / News / Politics / 'Malasakit stores' brought to you by the Department of Agriculture: "You cannot mess with government to set things straight." 'Malasakit stores' brought to you by the Department of Agriculture: "You cannot mess with government to set things straight." Department of Agriculture Secretary Manny Piñol once again proudly shares this positive news from the Duterte administration. Since prices of primary commodities in the market is going up and Filipinos keep on complaining and criticizing the Duterte administration because of this issues, DA decided to put up 'Malasakit stores' in Metro Manila. 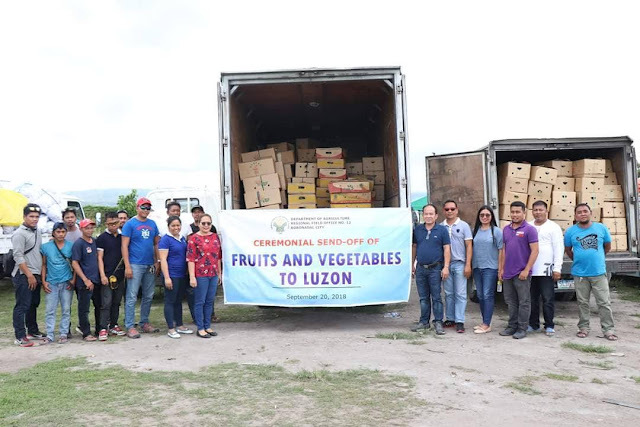 According to Secretary Piñol, after the successful vegetable festival held in the Bureau of Plant Industry (BPI) Compound in San Andres, Manila not only fruits and vegetables will be sold in the 'Malasakit stores' but fish, rice as well. 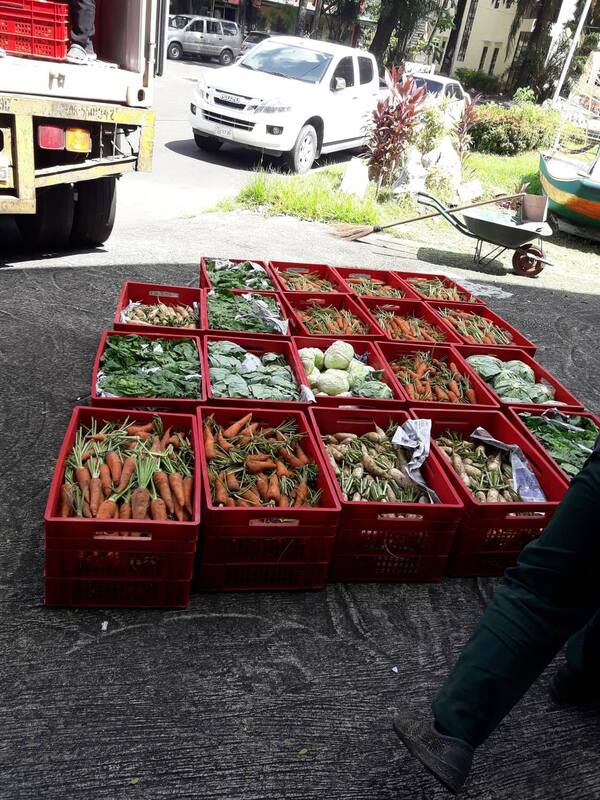 Prices of carrots were sold in the market in Metro Manila for P400 after typhoon Ompong, but farmers from Mindanao brought their carrots in Manila during the TienDA Farmers festival and sold P100 per kilo on the first day and as low as P80 on the second day. Malasakit stores will open first in Taguig by the first week of October, then in Metro Manila like BASECO in Manila and Payatas in Quezon City where mostly these area are the most populated in Metro Manila. Piñol ended his post by sending a message to merchants being abusive of prices due to high demand that they cannot easily mess with the Duterte government. The Department of Agriculture is doing it's very best to deliver change since President Duterte came in to govern the people of the Philippines. 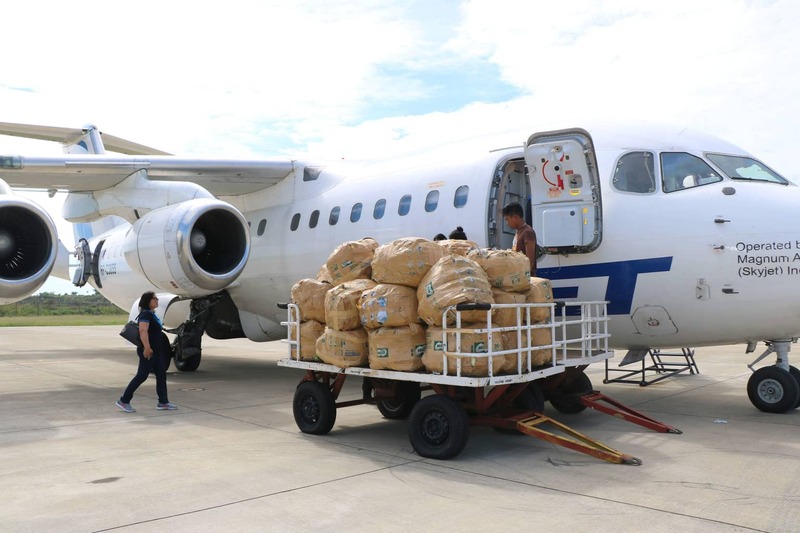 By land, by sea and by air, the Department of Agriculture will bring vegetables, fruits and fish to Metro Manila to break the cartel controlling supply and prices and give consumers access to affordable food. Following the chaotic but highly successful staging of the TienDA Farmers and Fishermen's Outlet Sept. 21 and 22 which brought vegetables and fruits from Mindanao to the Bureau of Plant Industry (BPI) Compound in San Andres, Manila, it has been established that the high price of food in Metro Manila, mainly vegetables, was a result of manipulation by unscrupulous traders. While Carrots were sold in Metro Manila markets for P400 per kilo right after Typhoon Ompong, farmers from Bukidnon brought in their Carrots selling these for only P100 per kilo on the first day and as low as P80 on the second day. As a result, prices of Carrots and other vegetables in Metro Manila markets fell drastically. The DA will stage another two-day TienDA on Sept. 28 and 29 in the BPI Compound featuring vegetables, fruits, fish and rice at prices greatly lower than in the Metro Manila markets. By the first week of October, the DA will be opening Malasakit Stores in densely populated areas of Metro Manila like Payatas, Baseco and even housing subdivisions. The stores will sell not only vegetables and fruits straight from the farms but also rice, sugar and other basic household food items. 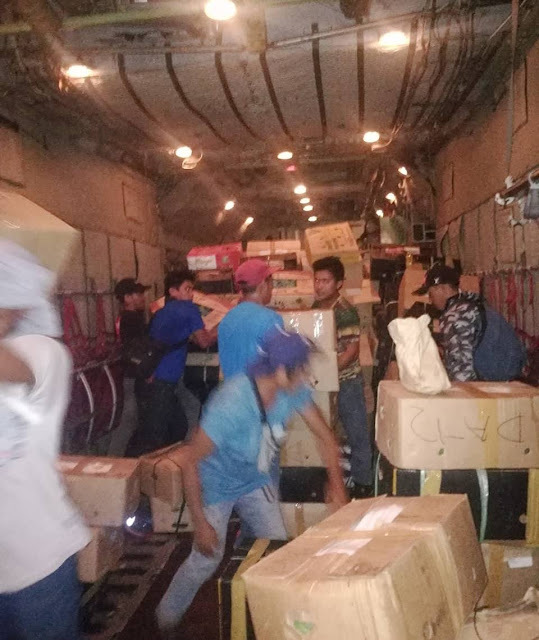 The DA will be handle the shipping and distribution of the commodities to be sold in Malasakit Stores will be operated by women’s groups supported by the local government units. The first Malasakit Store will be opened right in front of the DA Central Office in Quezon City in what is now the Agribusiness Center where rice and other farm products are now sold. Three to four outlets will be opened in Taguig by the first week of October in coordination with Mayor Lani Cayetano. From there, the Malasakit Stores will move to other densely populated areas of Metro Manila like BASECO in Manila and Payatas in Quezon City. The participating LGUs will be encouraged to use a passbook system so that only the residents of the locality will have access to the stores within their locality and prevent middlemen from buying and reselling the food items. Housing subdivisions will also be convinced to establish their own Malasakit Stores where the roleof the DA will just be as facilitator in the transport and delivery of the products. With the establishment of the Malasakit Stores in Metro Manila and other major population centers of the country later, it is expected that the stranglehold of traders and middlemen of the food supply chain in the country will finally loosen up. This will also teach profiteers and speculators a lesson that you cannot mess with government or challenge its capacity to set things straight. Most especially, not this government under President Rody Duterte. 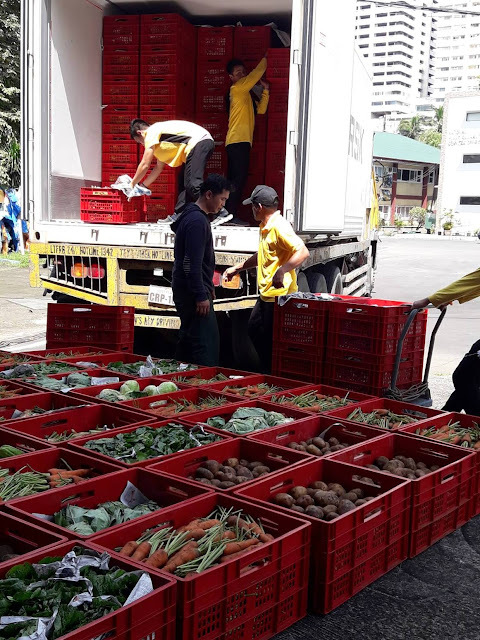 (Photos taken by the different offices of the Department of Agriculture show the transport of vegetables and fruits from distant regions of the country to Metro Manila using trucks, sea vessels and even cargo planes.) "